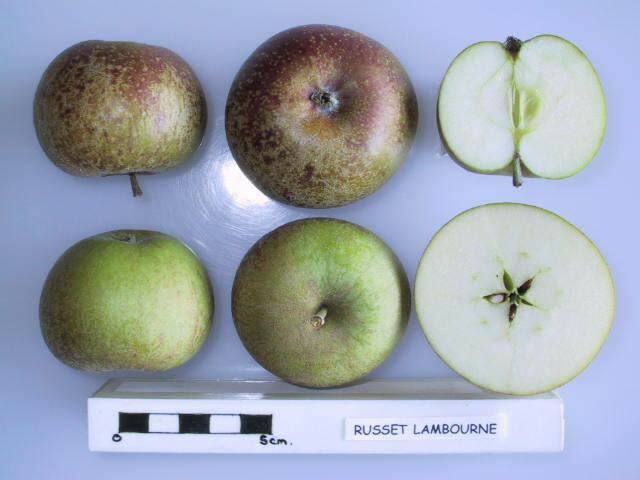 A russetted clone of Lord Lambourne. Received by the National Fruit Trials in 1971 from D.R. Atkins, Pulborough, West Sussex. Fruits have slightly coarse-textured, juicy flesh with a sweet and good aromatic flavour.